U.S. regulators on Friday warned a New York fertility doctor to stop marketing an experimental procedure that uses DNA from three people – a mother, a father and an egg donor – to avoid certain genetic diseases. 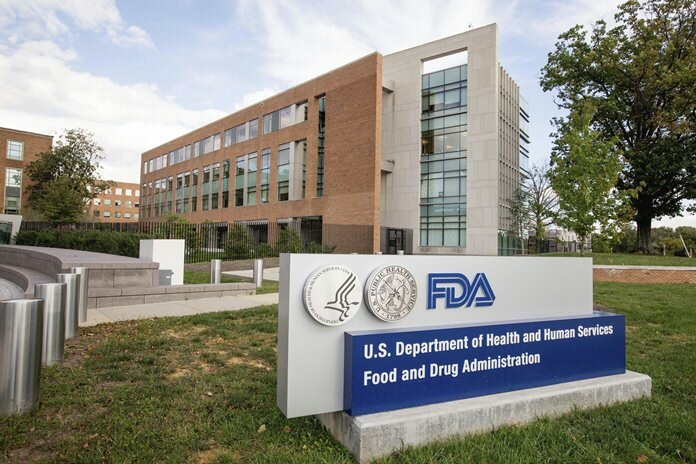 According to the Food and Drug Administration, Zhang said his companies wouldn’t use the technology in the U.S. again without permission, yet they continue to promote it. A receptionist at Zhang’s New Hope Fertility Clinic in New York said late Friday that no one was available to comment. Zhang heads the clinic and a related company, Darwin Life Inc. The experimental technique involves removing some of the mother’s DNA from an egg, and leaving the disease-causing DNA behind. The healthy DNA gets slipped into a donor’s egg, which is then fertilized. As a result, the baby inherits DNA from both parents and the egg donor – producing what’s been called “three-parent babies” – though the DNA contribution from the egg donor is very small. A medical journal report on the case said the procedure was done at the New York clinic and the embryo was taken to Mexico, where it was implanted. The procedure isn’t illegal in Mexico. Last year, a report from a panel of U.S. government advisers said it is ethical to begin testing this approach in pregnancy as long as the first studies follow strict safety steps. The studies must include women at high risk of passing on a severe disease and, at first, implant only male embryos, so the alterations wouldn’t pass to future generations. The FDA had requested the report, though the law against such experiments remains in force. British regulators last year approved “cautious use” of the technique, and this year issued its first license to use it. The child born last year through Zhang’s clinic is not the first to inherit DNA from three people. In the 1990s, some children were born after researchers used a different technique. But federal regulators intervened, and the field’s interest now has passed to the new approach.